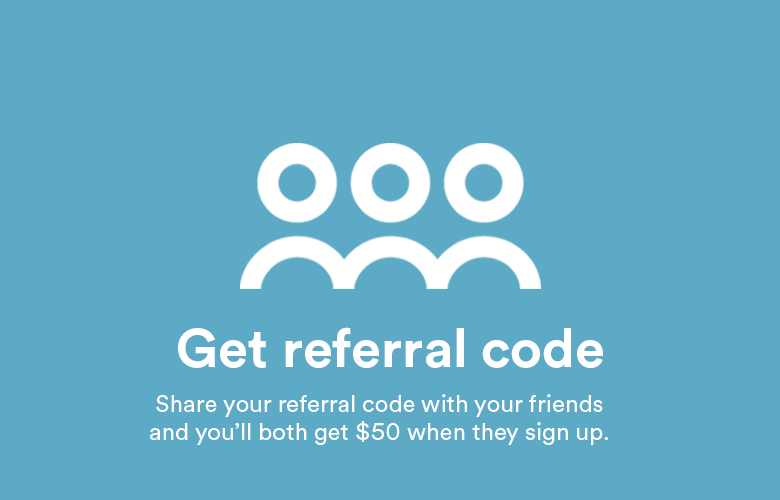 Sounds like a good deal to me. 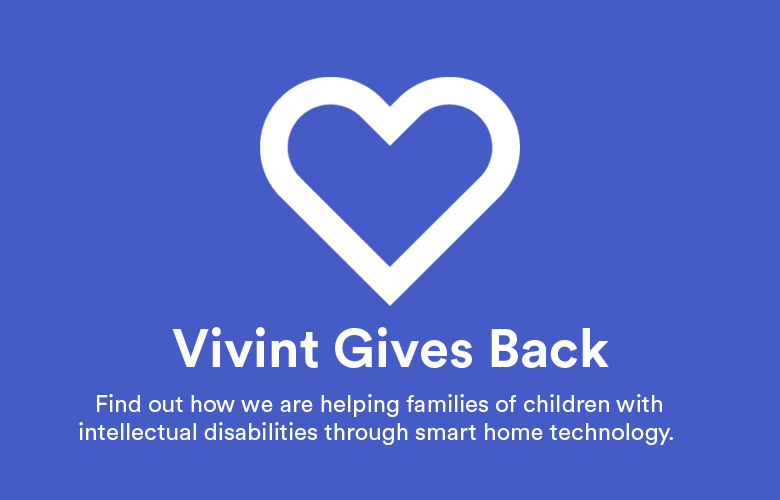 Want to learn more about Vivint’s products and services? 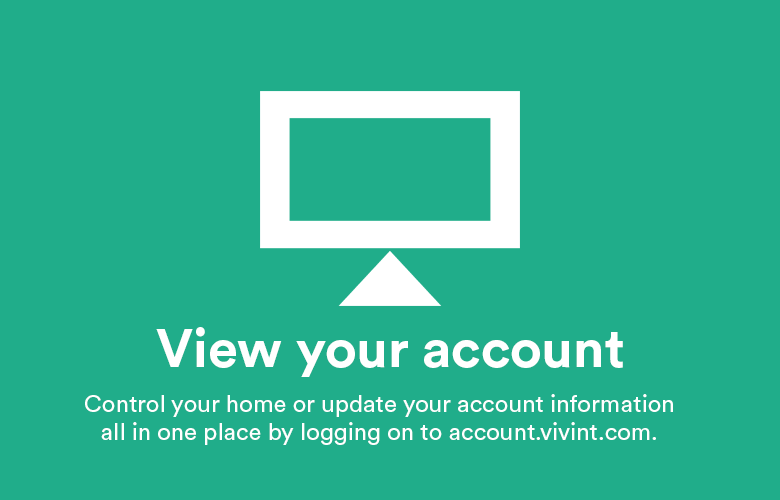 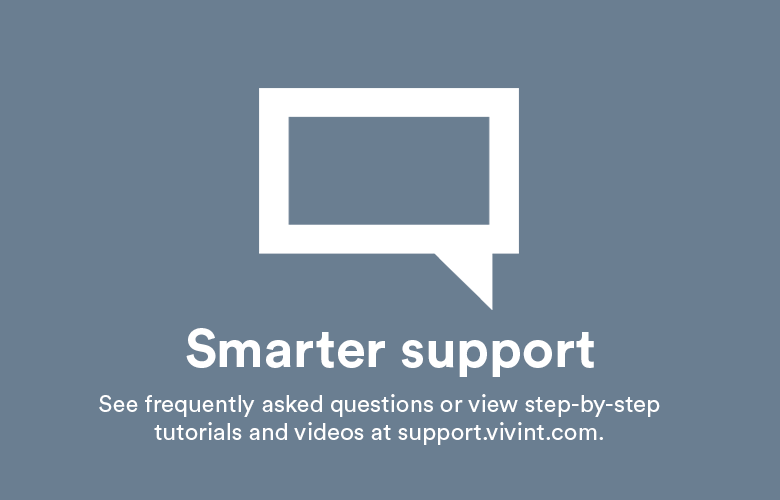 Visit Vivint or call Customer Support at 800.216.5232.